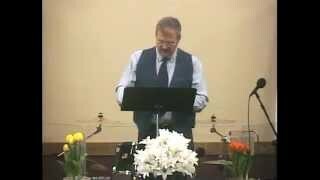 Pastor Phil Ronzheimer preaches a sermon on Easter Sunday about the different perspectives on the resurrection of Christ. Jesus' death on the cross was an accomplishment, payment made for your sin and for mine. 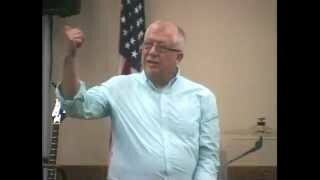 Pete Ring preaches a sermon about Palm Sunday, and prophecies of Jesus from the Old Testament. 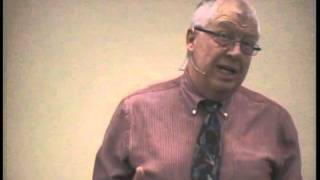 Pastor Phil Ronzheimer preaches a sermon titled "Christian Mind." 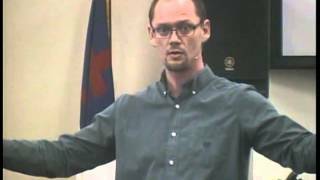 Youth Pastor Ryan Olson preaches a sermon on Youth Sunday titled "Fooled." 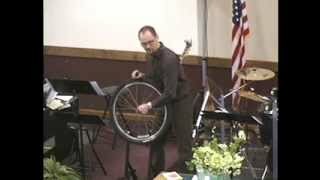 Pastor Ryan Olson preaches a sermon about love and relationships titled "Spoked."